Following last year’s acquisition of three former Ambrose Plant Hire depots in England to complement its six existing depots, the operation has added 400 telehandlers, 250 excavators, 175 dumpers and 30 rollers. The big winners were JCB and Manitou for telehandlers and Kubota, Case, JCB and Volvo for excavators. Thwaites got the nod for dumpers while Hamm was the preferred choice for rollers. 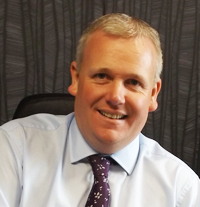 More than 60% of the assets are designed to support Leslie’s growth plans. JCB and Manitou are the choice for telehandlers. The Perth-headquartered organisation now runs more than 700 telehandlers in its hire fleet, a holding it says cements its position as one of the top five telehandler suppliers in the UK. All the new equipment will service the firm’s bulging order book in the construction, house building and commercial sectors. 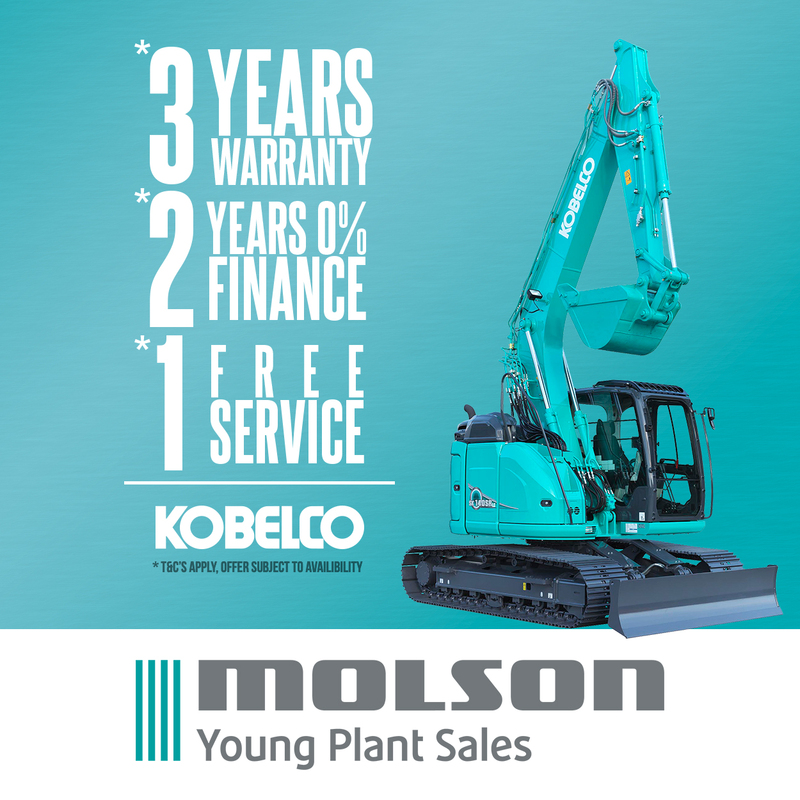 For 2015, the business has confirmed it is about to place a series of orders for 1,000 machines representing a total investment of more than £45m and giving the company one of the youngest fleets in the country. 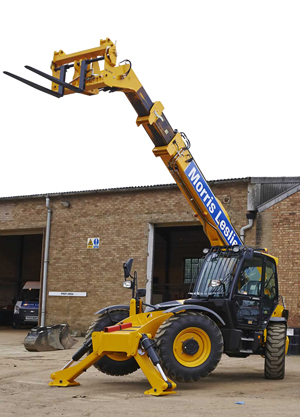 From its beginnings as a plant sales operation the Morris Leslie Group now has interests embracing plant hire and sales, modular buildings, property, and equipment and vehicle auctions. 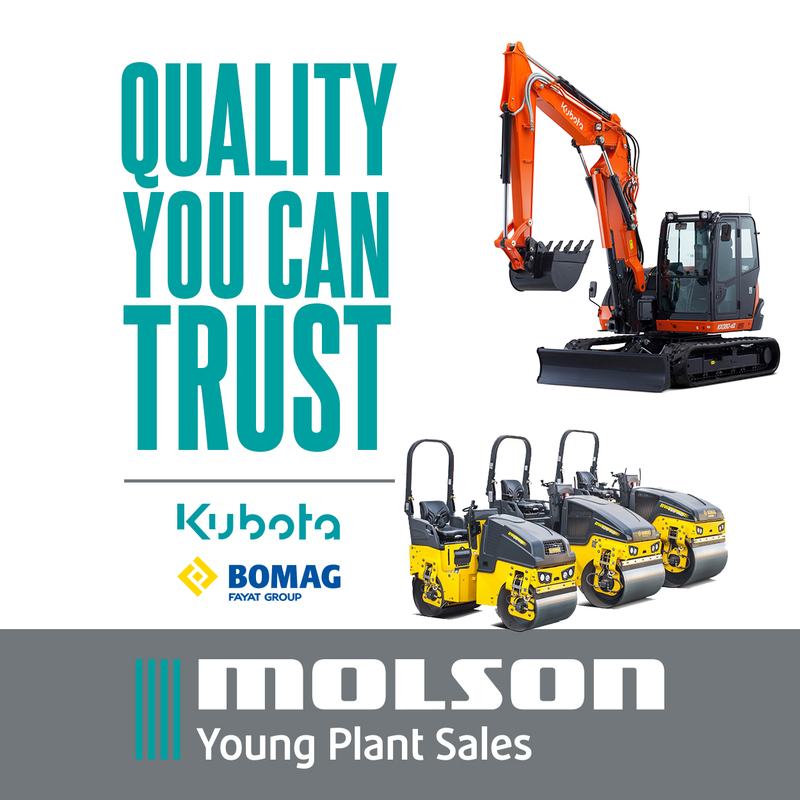 Its plant hire fleet includes telehandlers from 6 to 18 metres, excavators from 8 to 20 tonnes, dumpers and rollers. An Event Hire division specialises in telehandlers, utility vehicles and access equipment.